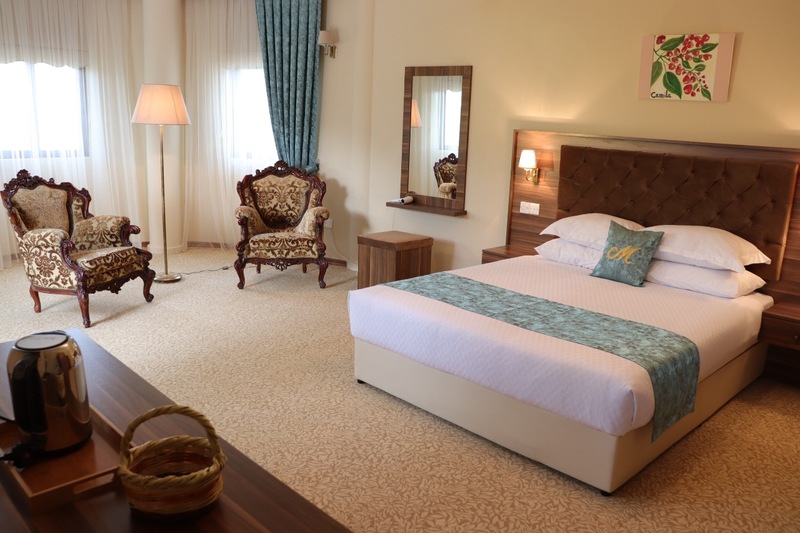 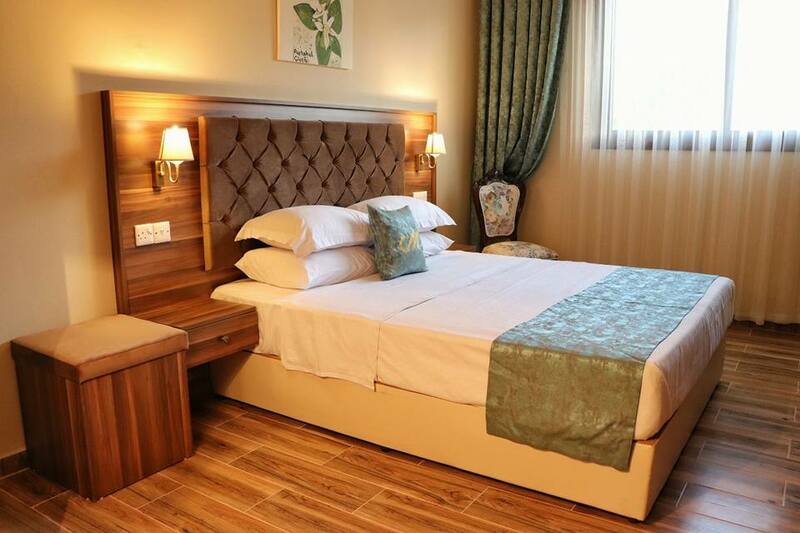 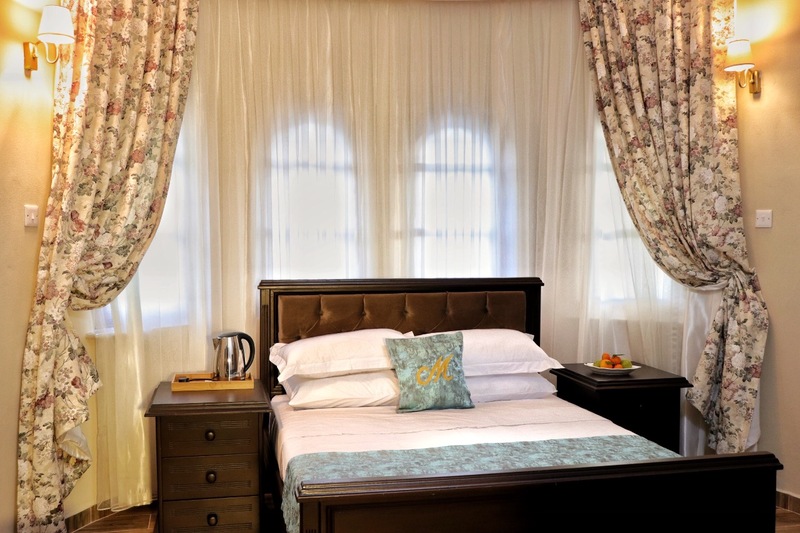 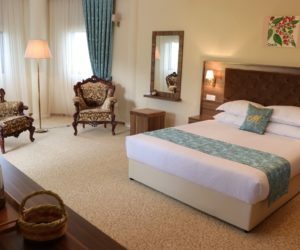 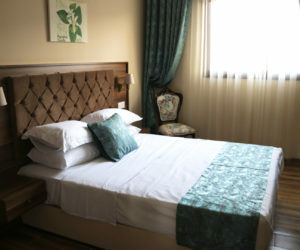 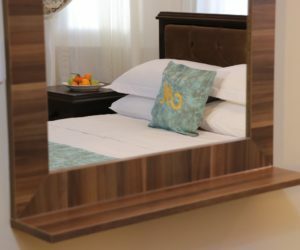 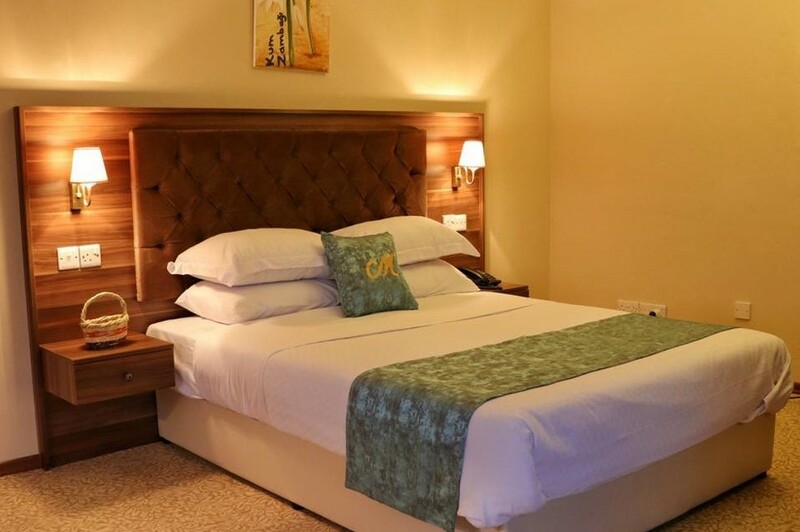 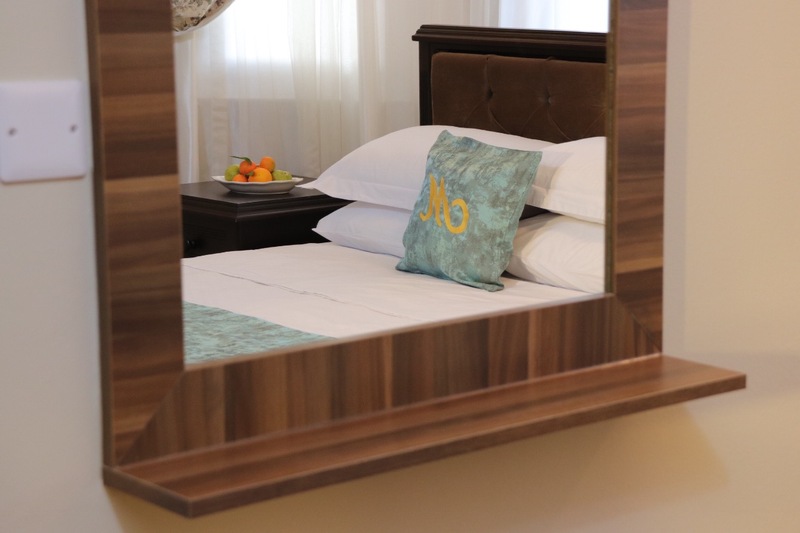 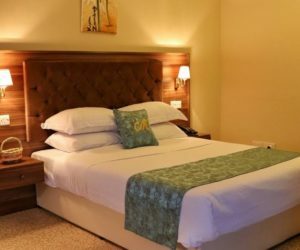 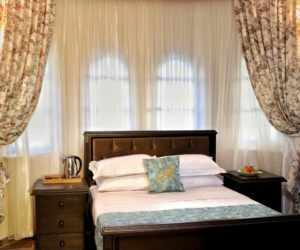 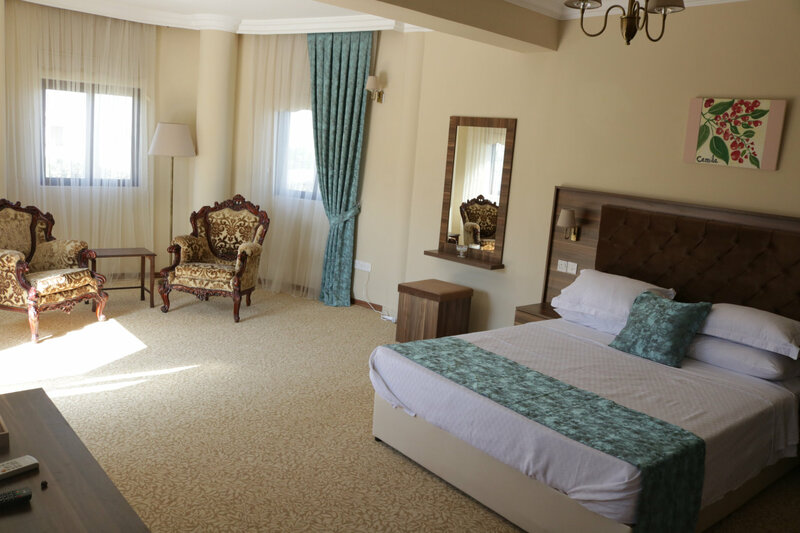 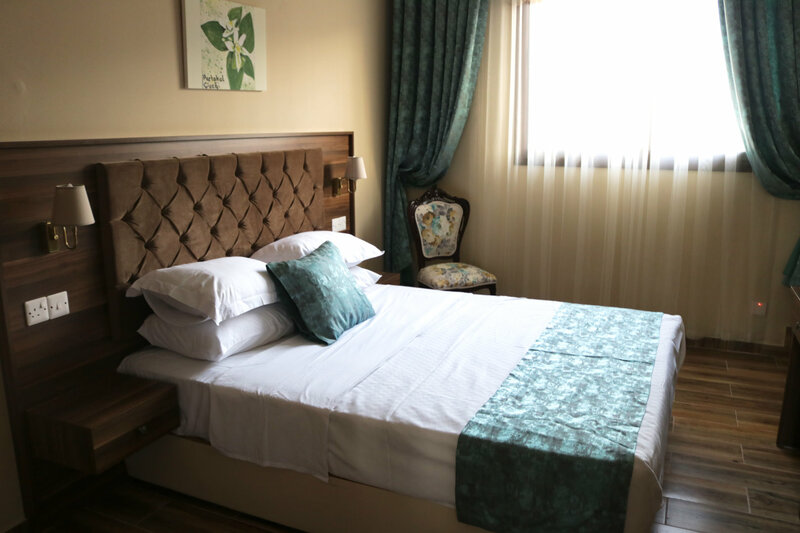 Meryem’s Hotel offers seven tastefully and scentfully themed double deluxe rooms, each named after a flower of Cyprus and lit with Mediterranean sunshine. 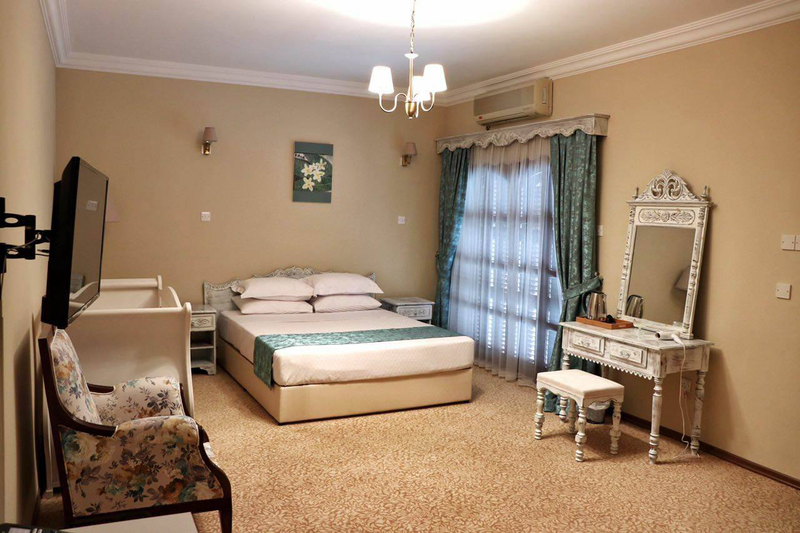 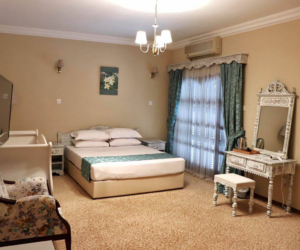 These are upper and ground floor spacious double rooms (21m2- 31m2). 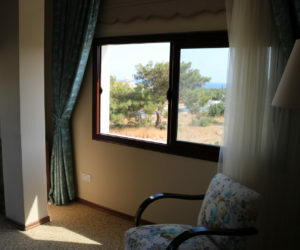 Some rooms offer private balconies with scenic views of the Mediterranean Sea, outdoor pool, garden and/or the Five Finger mountain range. 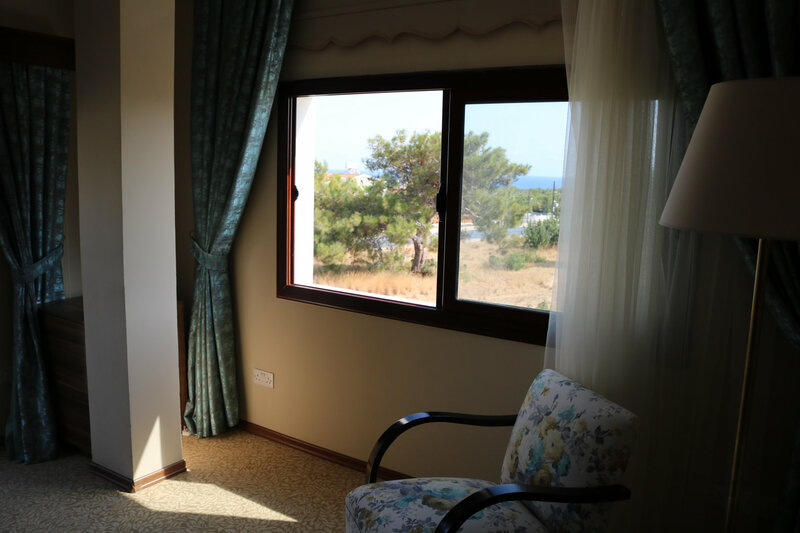 Complimentary breakfast: Traditional Cypriot breakfast with fresh seasonal produce (free from pesticides) that guests can pick from the garden, which includes: eggs, fruits, vegetables and goats milk. 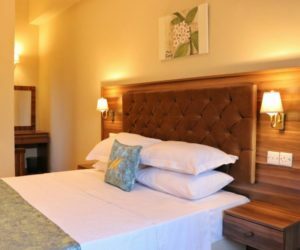 Served with freshly squeezed citrus juices, homemade Cypriot delicacies, such as local jams and confitures, hellim/halloumi cheese, and olive and cheese breads and pastries – all with a secret family recipe. 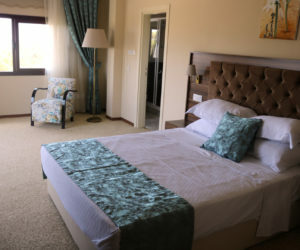 Rates All rates are inclusive of VAT. 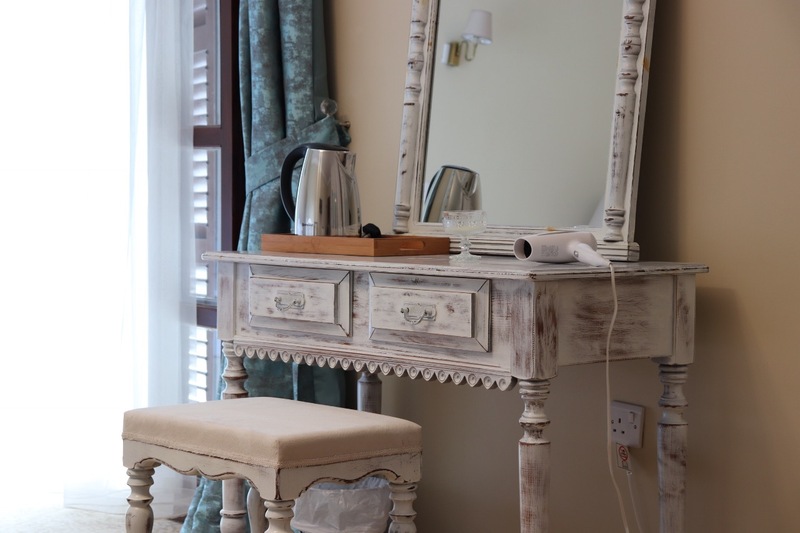 Cancelling your stay: Standard Rates: fully flexible with free cancellation up to 3 days before arrival. 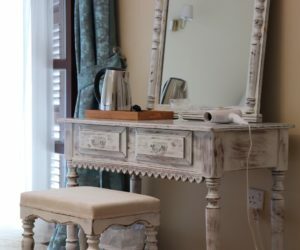 After this the first night’s stay will be charged. 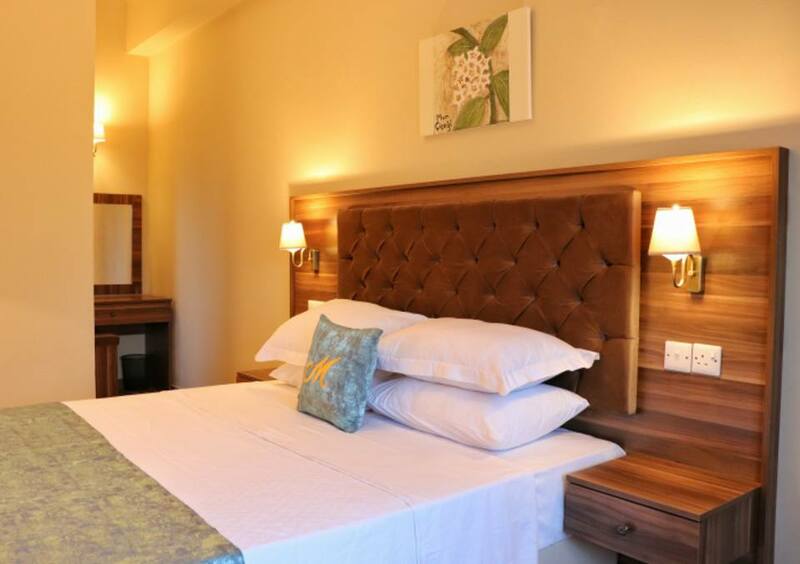 No deposit needed, simply provide a credit/debit card to secure your reservation. 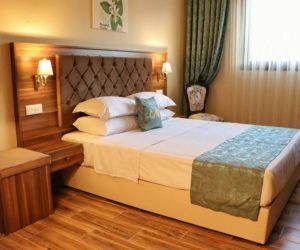 Meryem’s Hotel offers three tastefully and scentfully themed suites, each named after a flower of Cyprus and lit with Mediterranean sunshine. 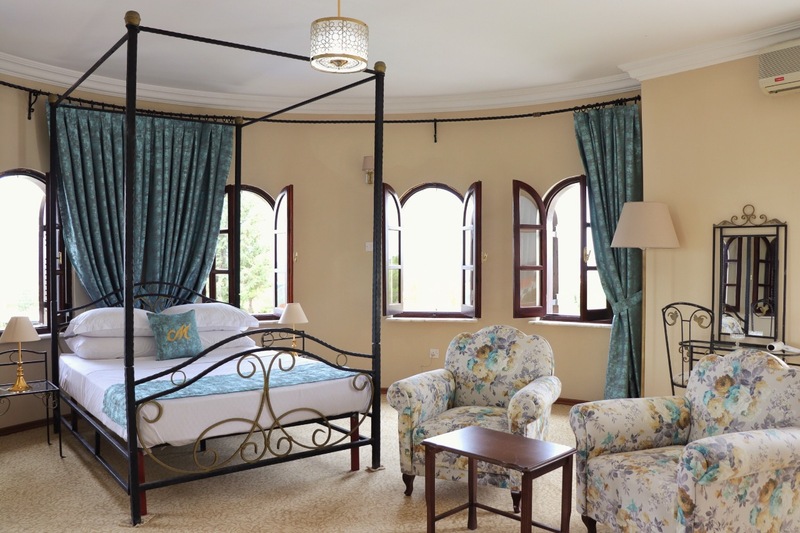 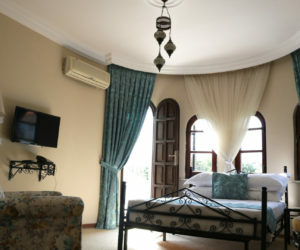 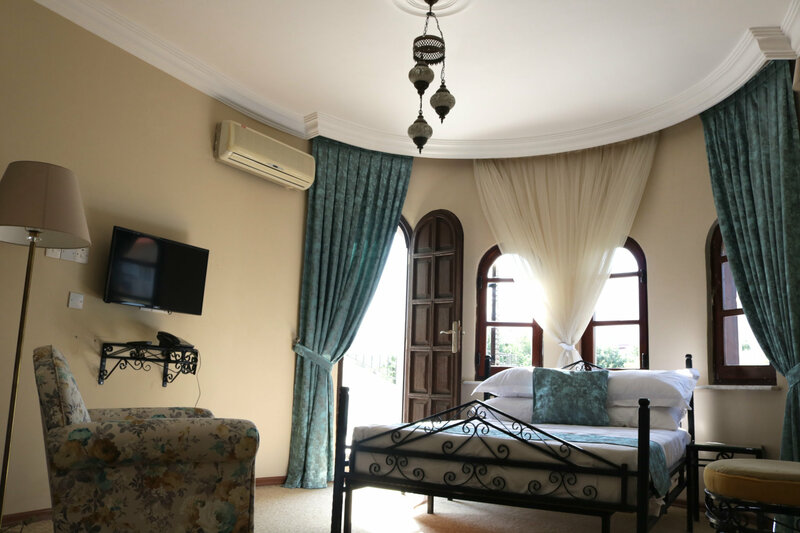 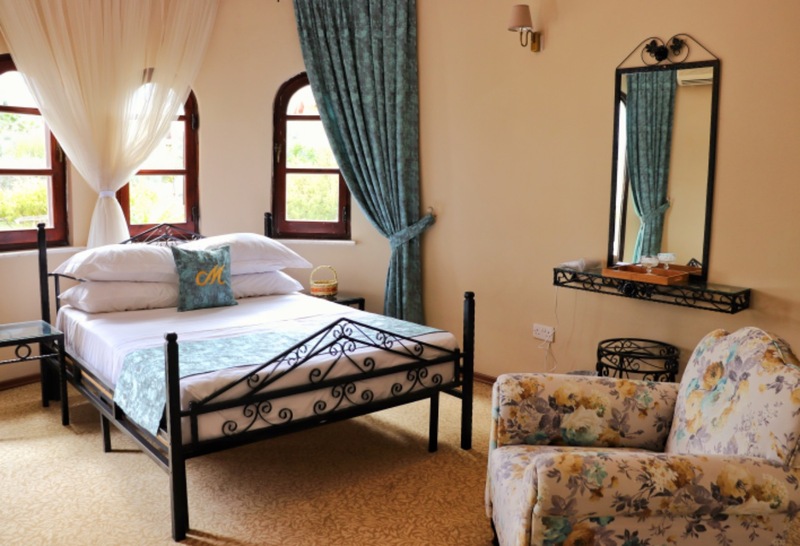 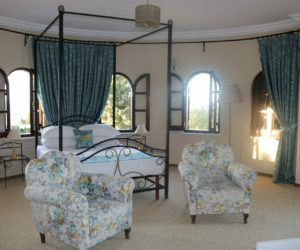 These are upper floor very spacious rooms (28m2 - 38m2) that accommodate up to a family of four. 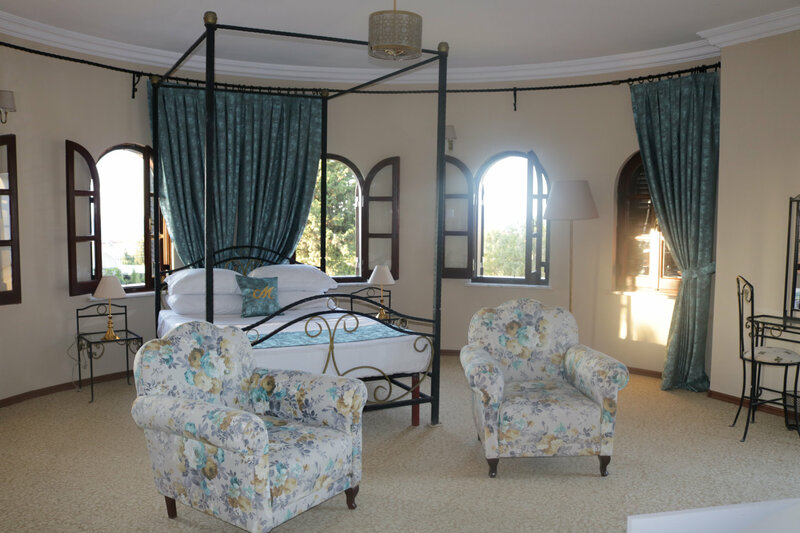 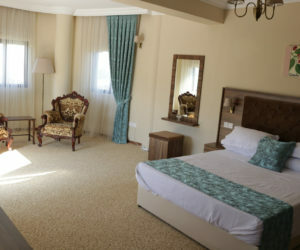 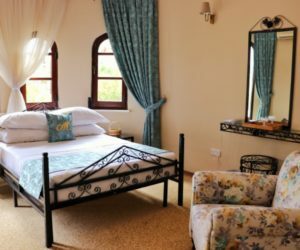 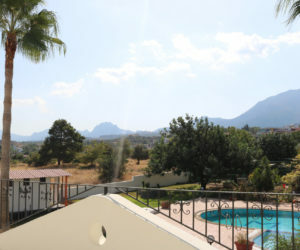 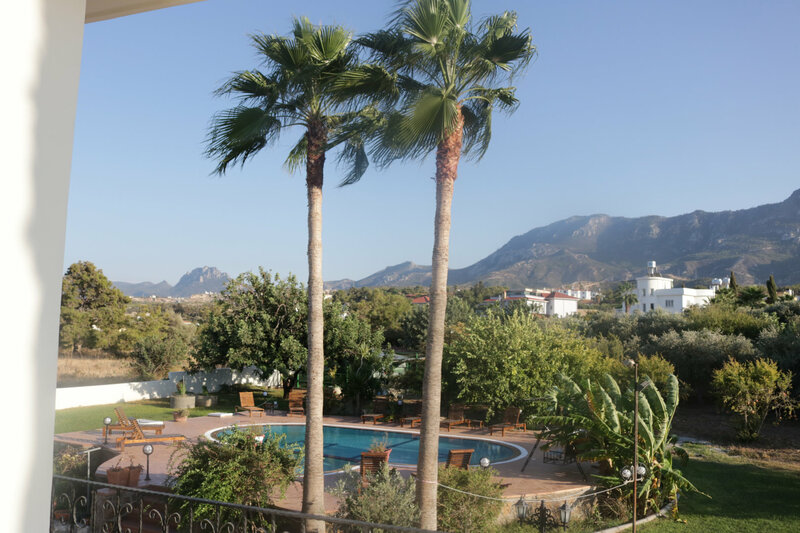 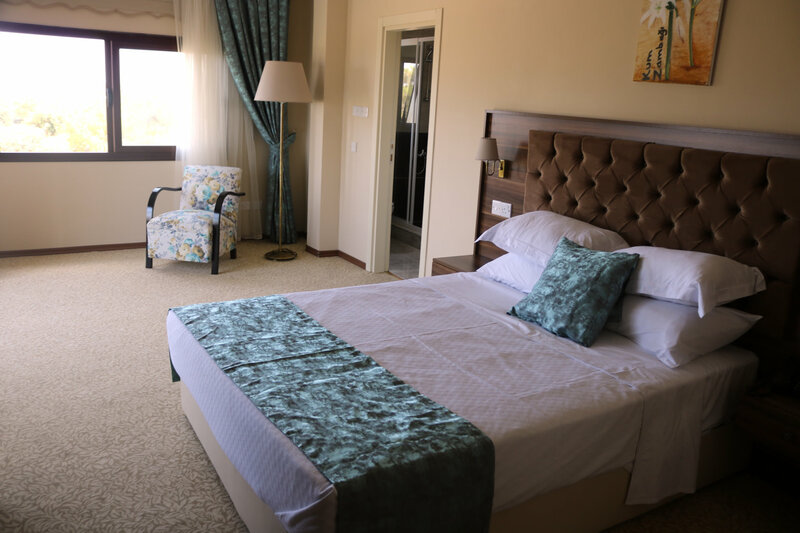 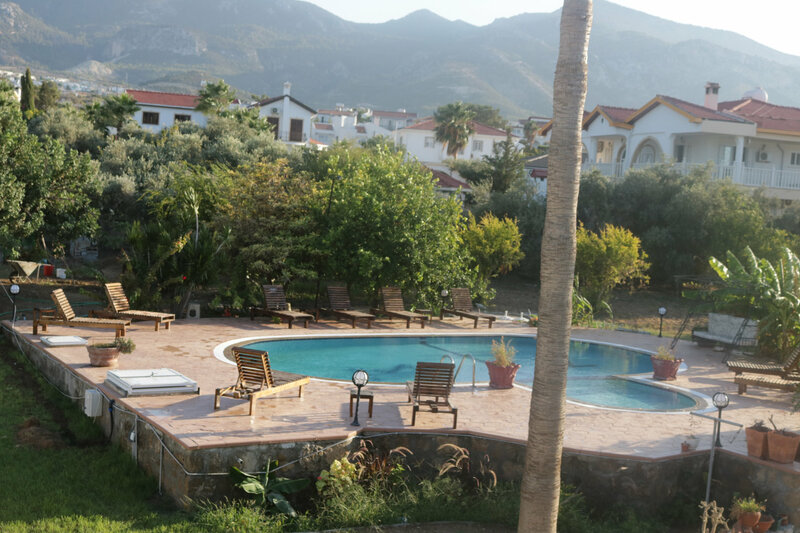 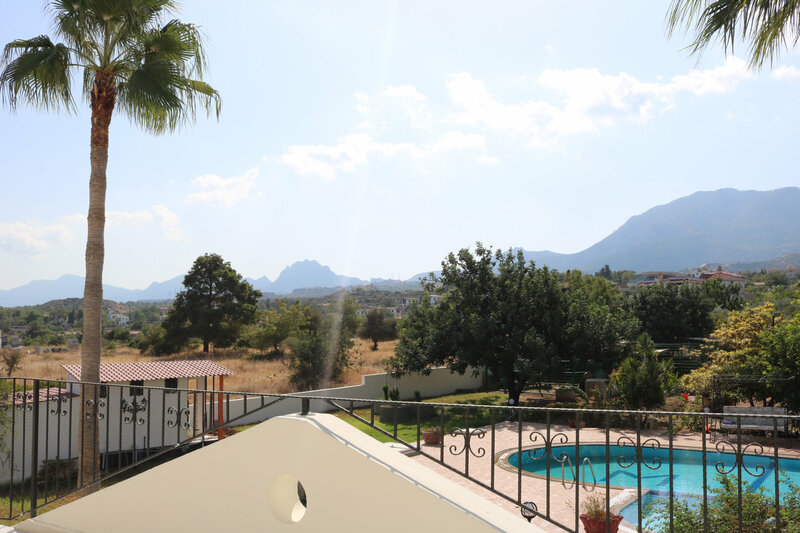 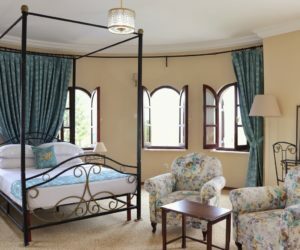 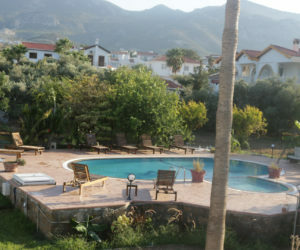 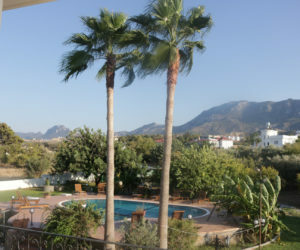 The rooms offer large private balconies with sunbeds and scenic views of the Mediterranean Sea, outdoor pool, garden and/or the Five Finger mountain range.